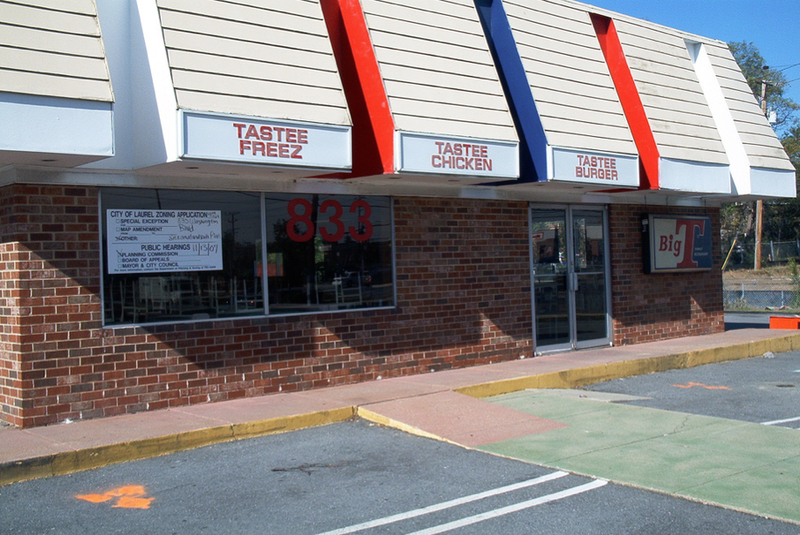 Laurel’s Tastee Freeze, known equally as The Big T, was an institution for decades. 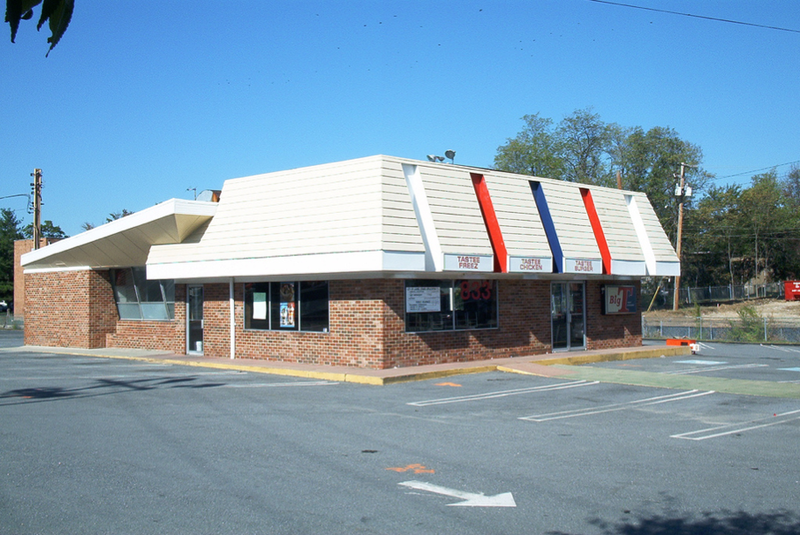 For that matter, so was its iconic neon sign along southbound Route 1. 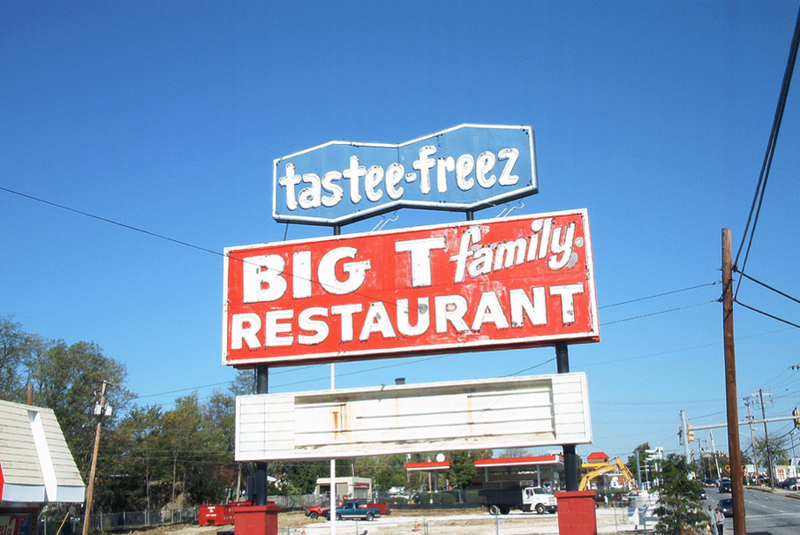 Whether you went for the legendary soft serve ice cream cones, the perfect hamburgers, or the epic roast beef sandwiches, The Big T never disappointed. 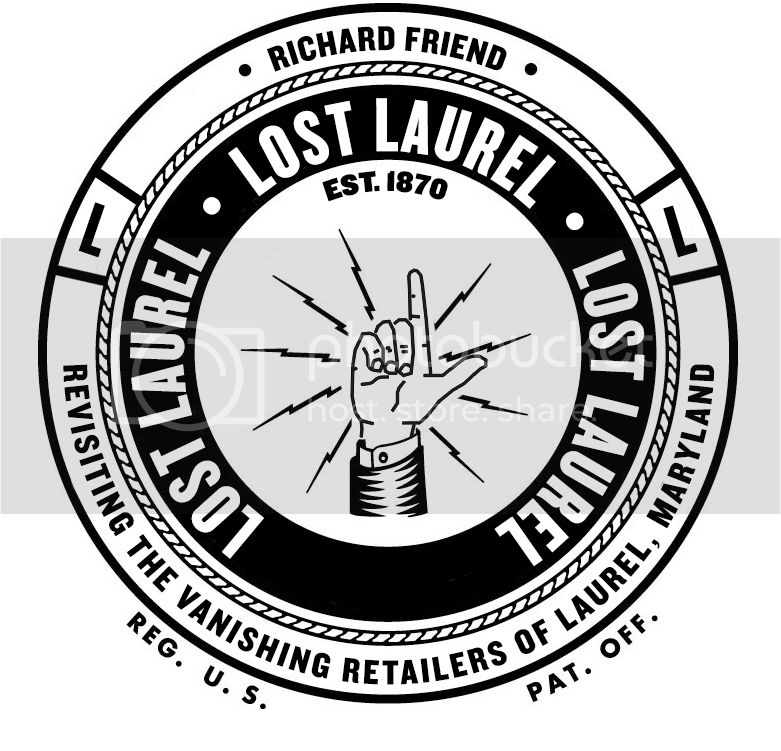 Many of us were disappointed, however, when the landmark finally closed up shop in 2007; and worse, when the building was razed in April 2009. 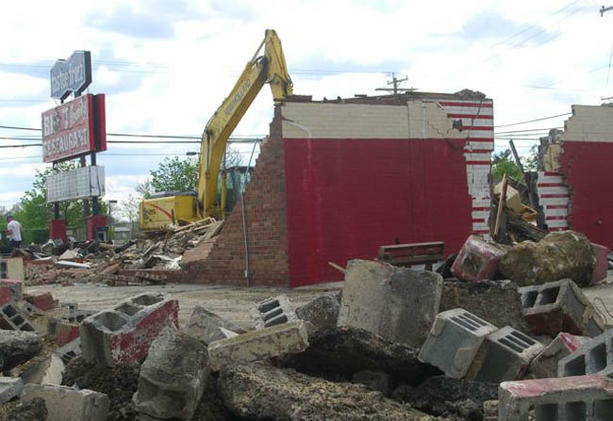 Old timers knew its history, but others only learned of it as the building was dismantled—that in its previous life, the Big T was actually Laurel’s first McDonald’s. 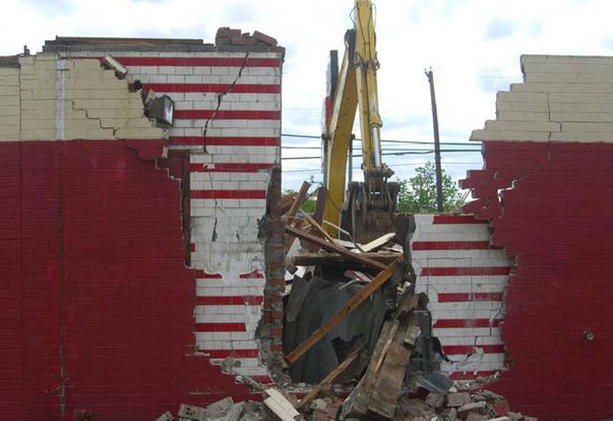 The classic red and white tiles had been underneath the brick facade all along.